We are here to announce the winners of our CASE challenge. 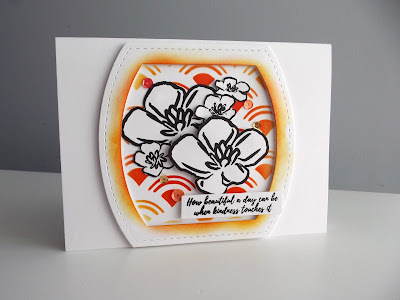 It is fabullous that so many of you were inspired by Hannelie's card. And we loved all the entries. 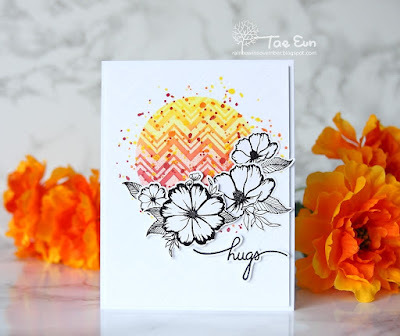 Congratulations TaeEun, a stunning card. 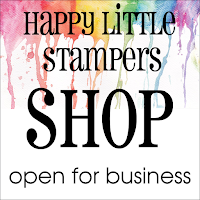 To redeem you $15 gift voucher from Happy Little Stampers please contact Kylie at kyliepurtell@gmail.com, within one week. 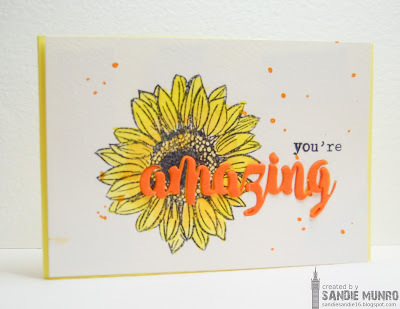 If you would like to be our Guest Designer in a future challenge, please contact Sandie at sandiesandie16@gmail.com, within one week. Here is our badge for your blog. 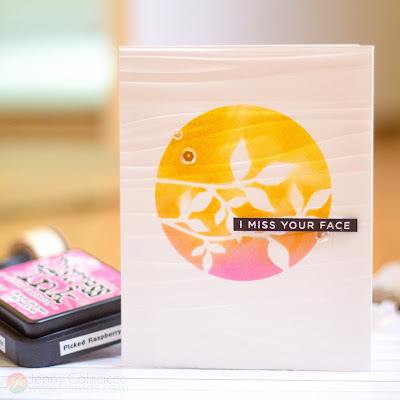 Check back tomorrow when we have some more inspiring cards for you! You can use any of these words or the whole phrase to inspire what you create. Our Sponsors for this challenge are STAMPlorations and the winner will get a $15 gift voucher in their amazing store. 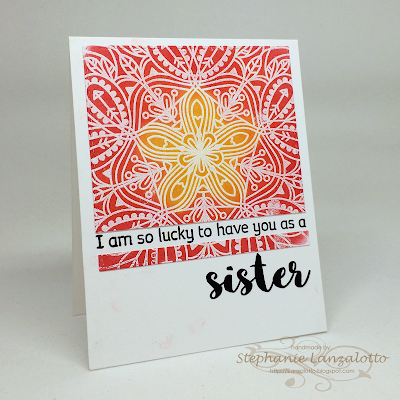 We are honoured to have Michele as our Guest Designer for this challenge. 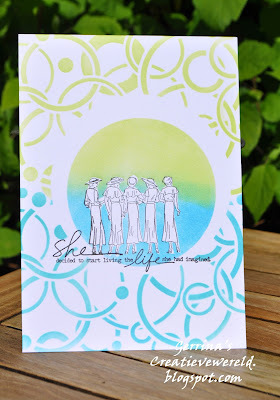 I know many of you will be aware of her blog I Card Everyone. 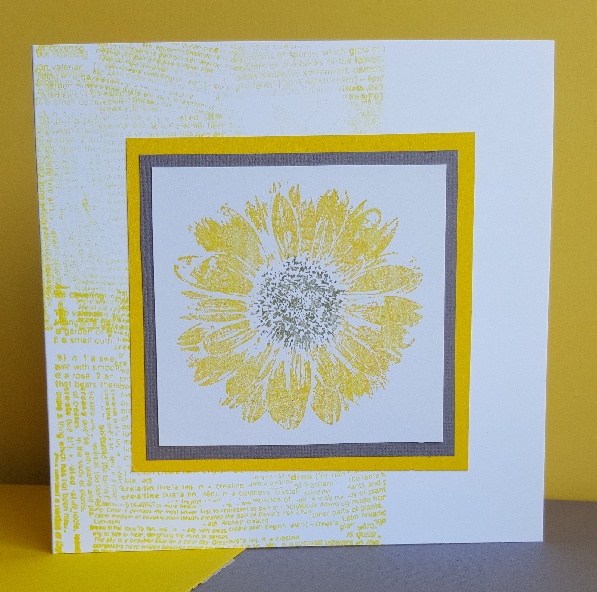 Take some time to pop over there and you will be astounded by her stunning cards. 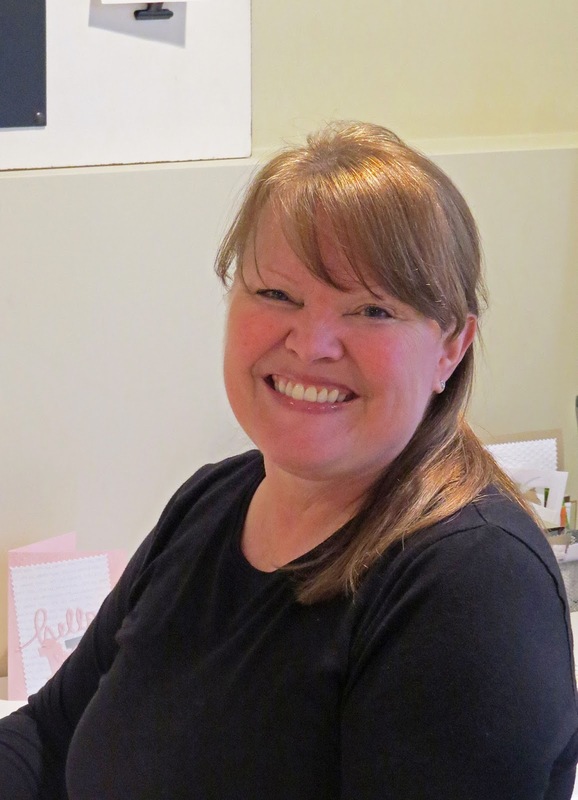 Michele is not only an amazing and creative designer but so fun and supportive -so pleased you joined us Michele. All the challenge details and prize info HERE (or simply scroll down). 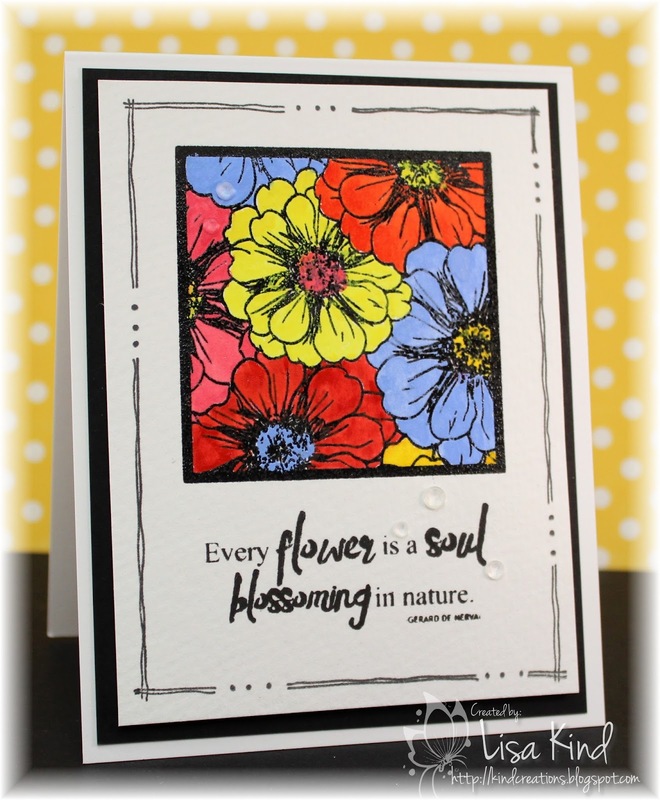 We are sponsored by Happy Little Stampers! 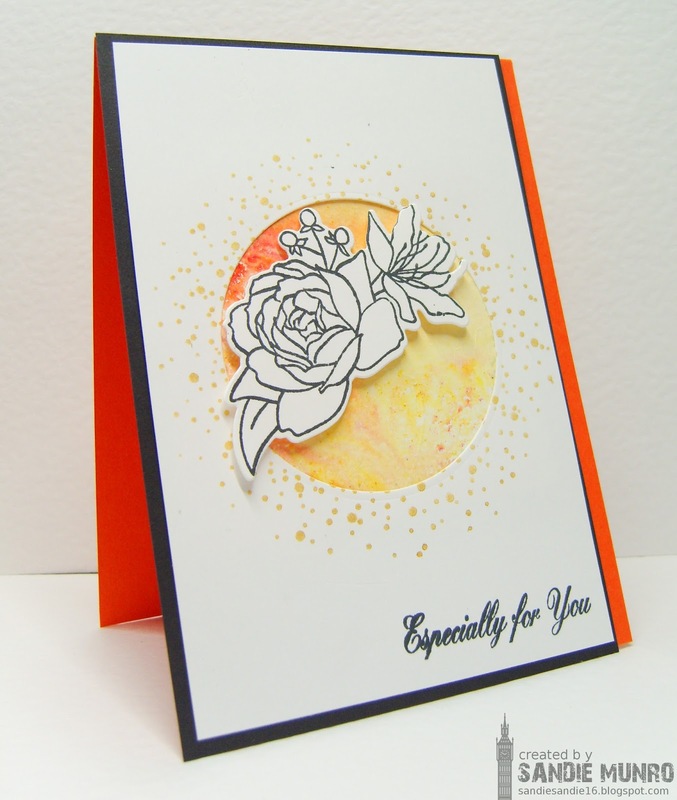 That was a stunning second round of DT cards, wow! Now it's your turn to take TIME OUT and CASE Hannelie. Happy crafting! We are here to announce the winners of our previous challenge "Flowers with the Optional Twist of Kissing". Congratulations, Charlotte! Please contact Kylie at kyliepurtell@gmail.com within one week to claim your prize! Then let's see who the DT has voted for this time! Our current challenge is still running for about one week. Please come back tomorrow for second round of DT inspiration! Happy crafting! 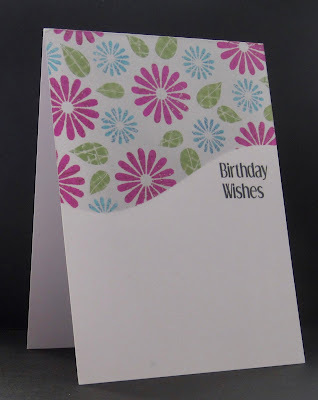 At TIME OUT we are happy to see your own style in the cards, hence the "Your Own Twist". Our goal is that you'll be inspired and will have fun! 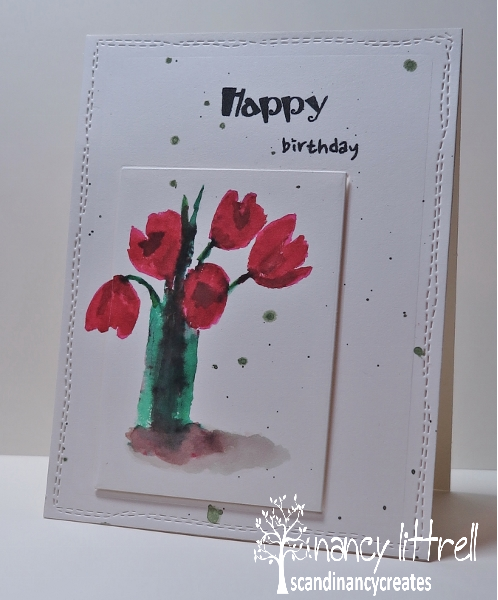 We are CASEing a card by amazingly talented Hannelie from Desert Diva. Her unique clean and simple cards often have elements from both digital and traditional card making and are always stunning! 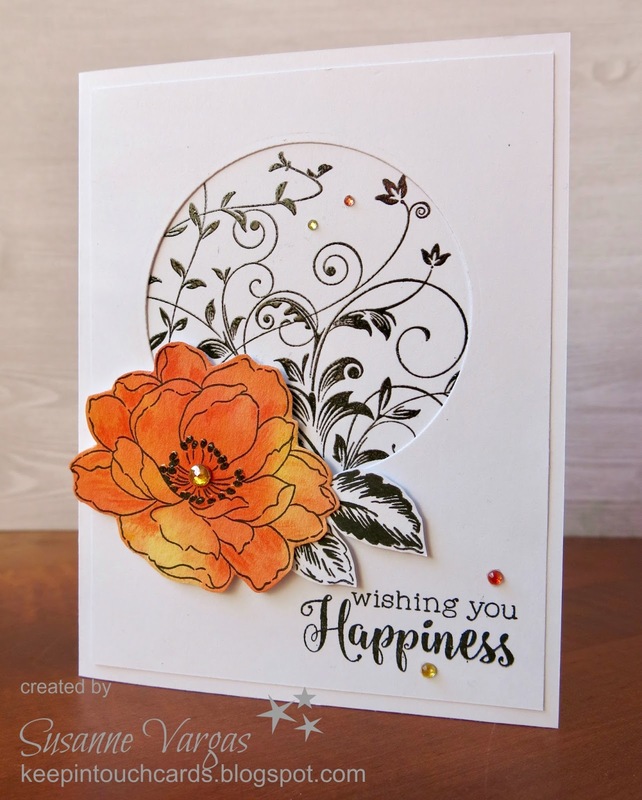 We could not be more thrilled to CASE Hannelie! 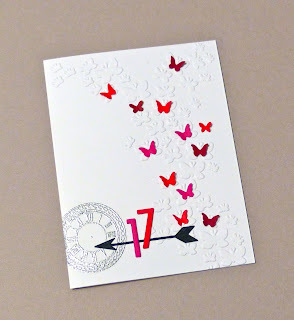 Before checking out her card, let's read her greetings to TIME OUT. I am a South-African living in the United Arab Emirates , city of Abu Dhabi, for the last 9 years .We moved to this part of the world because of a job opportunity that was offered to my husband. 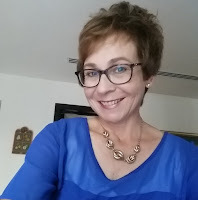 I started blogging soon after we moved here... hence the title of my blog! Living so far away from my loved ones, made me realise how much I love them. 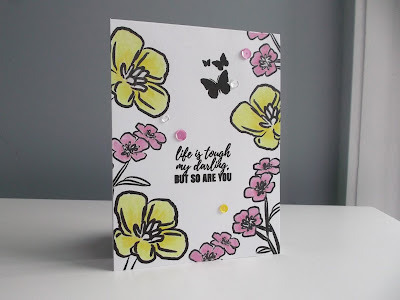 Card making helps me cope with being far away from home, and challenges my right brain, since I am a left brained, logical and analytical pharmacist at heart! Graphic, bold and creative are words I come across when people describe my style. 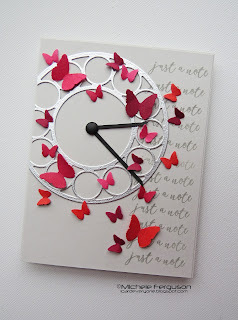 I am so exited to join the Time Out team as guest designer for their CASE the Designer challenge! Such an honor! 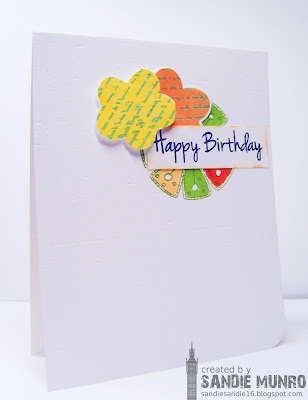 I can't wait to see what you create and really hope my card will spark your creativity! Swooon! 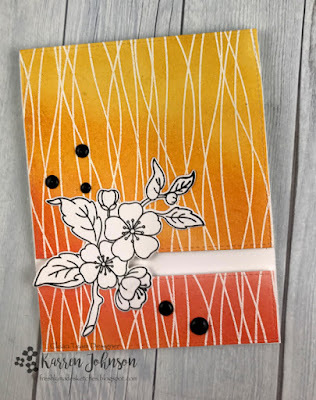 So many ways to be inspired here: the layout, the black and white flower, the gorgeous sunset colors, the splatters, the patterns... You name it! 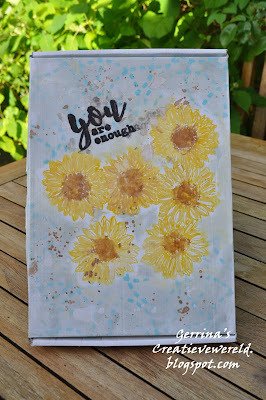 Thank you so much Hannelie for inspiration! This challenge is sponsored by Happy Little Stampers, yay! Our winner, voted by the DT, will receive a 15 $ voucher to their store HERE. 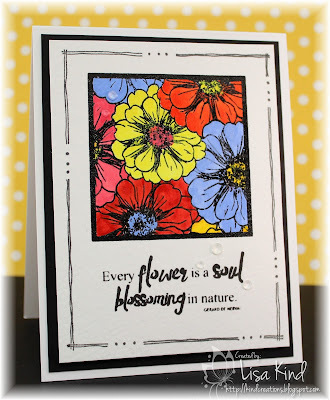 Thank you so much Happy Little Stampers! Let's see how our inspiring guest designer Susanne from Keep In Touch Cards and our regular design team members have been inspired. 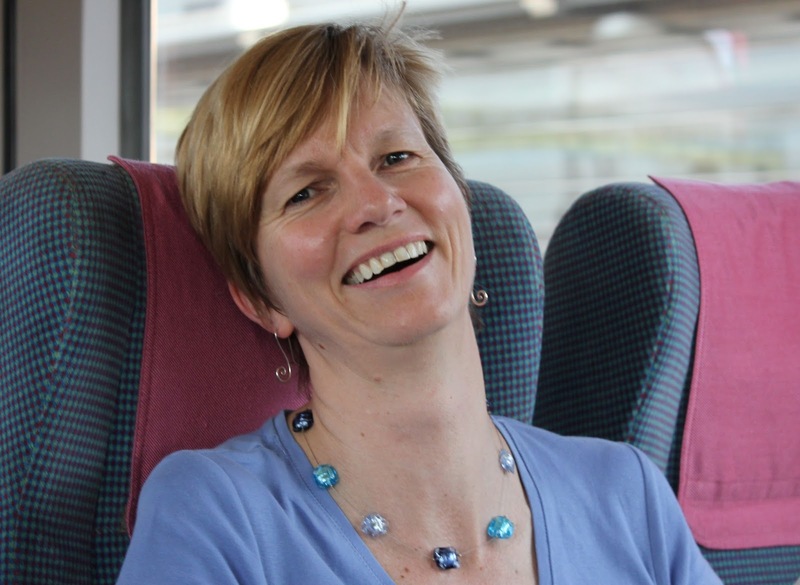 We'd love you to visit Susanne and all our designers for more details of their projects! Wonderful work from everyone! Now it's your turn to take TIME OUT and CASE Hanneli. This challenge runs until 5 pm BST on Wednesday 25th of May. Happy crafting! 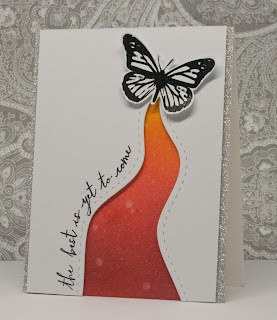 We are here to remind you our Theme challenge is still running. 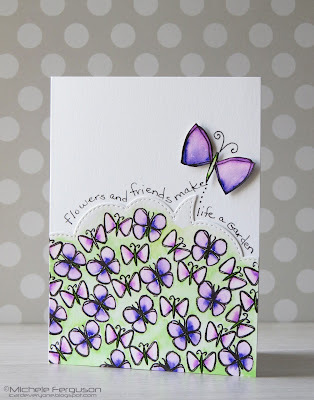 Flowers with the optional twist of 'Kissing'-this is where you use 2 stamps to make one image-here is a kissing tutorial for you. 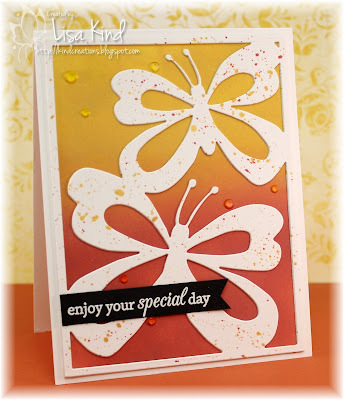 Our sponsors for this challenge are Happy Little Stampers. 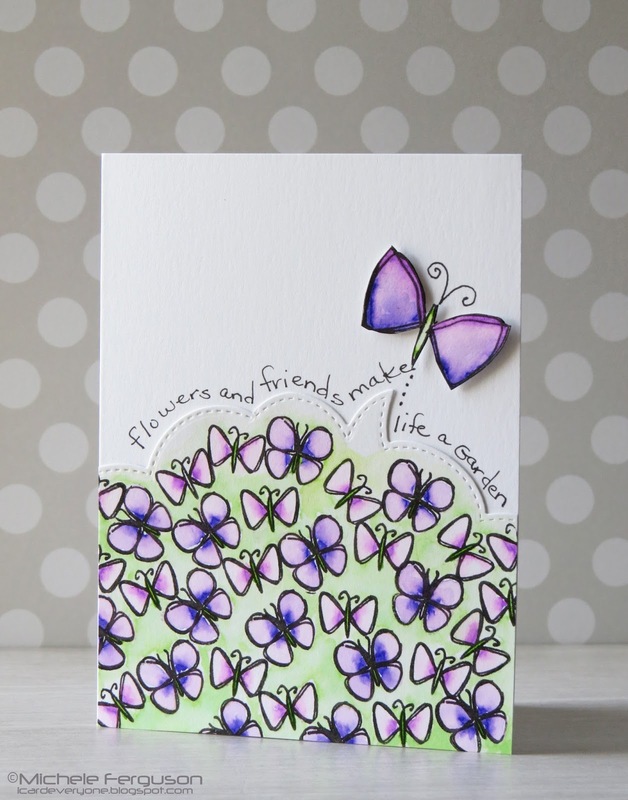 Our DT have some great cards to inspire you-some have been having fun kissing-some not!! 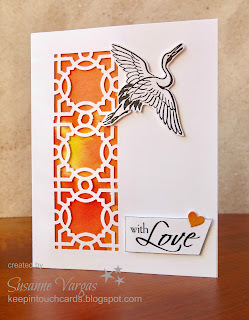 Ready to take some TIME OUT and join in-will you be kissing in the next week-the crafting kind of kissing!! You have until 10th May to play. Just click on the 'current challenge' on our right side bar to link up your projects. Congratulations! 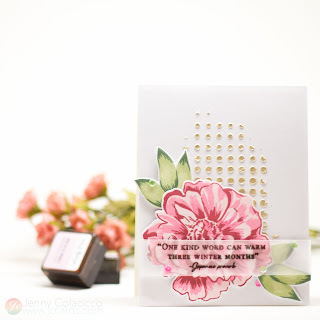 Your prize is any of the stamps, dies or stencils that the DT have used, from our sponsor, STAMPlorations. To redeem your prize please contact Shery, within one week, at sheryruss@gmail.com. Now for our winners chosen by the DT. 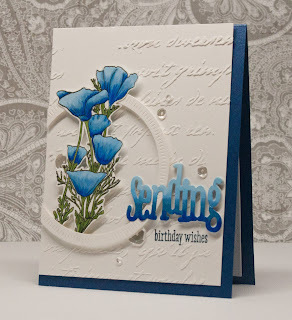 Congratulations Michele, we loved your card. 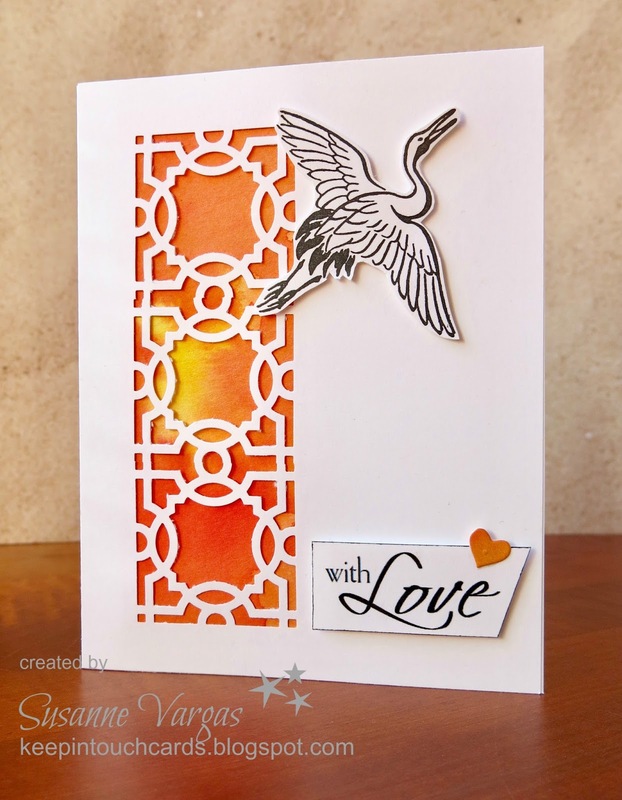 We would love you to be our Guest Designer for a future challenge. Please contact Sandie at sandiesandie16@gmail.com, within one week, if you would like to join us. You also won a $15 gift voucher from STAMPlorations. To redeem this please contact Shery at sheryruss@gmail.com, within one week. Here is the badge for your blog. 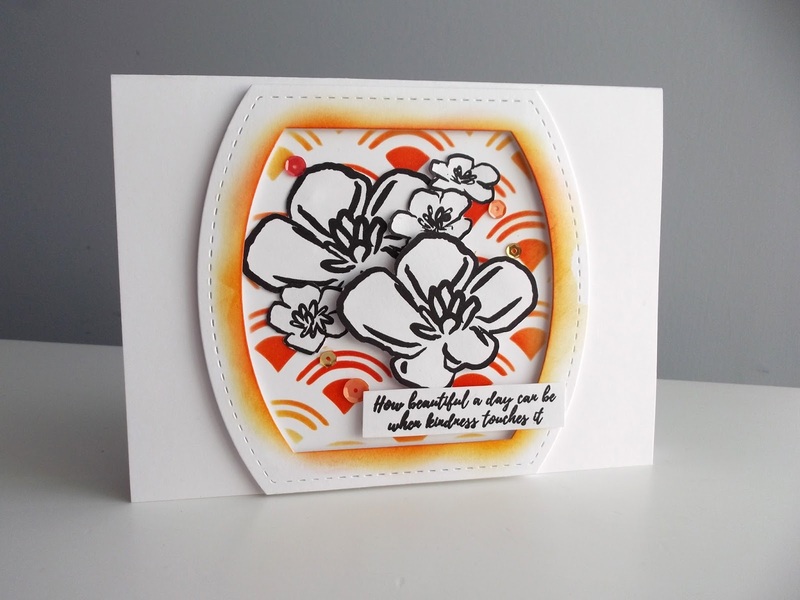 Flowers with the optional twist of kissing-which is using 2 stamps for stamping one image. We will be back on Thursday for more inspiration from our DT.